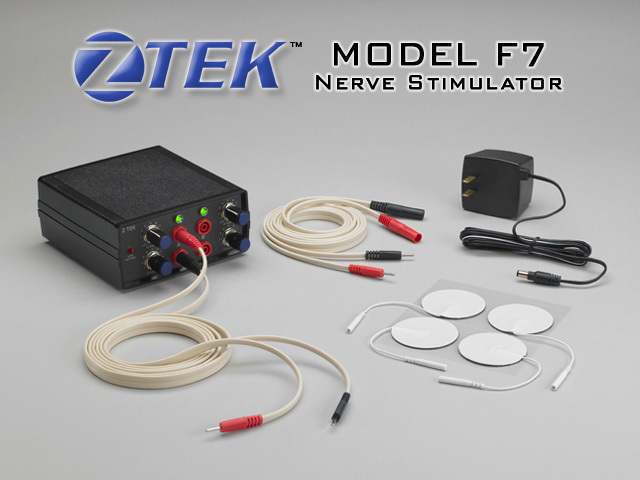 Z TEK™ - NEW ELECTROTHERAPY STIMULATORS FOR PAIN MANAGEMENT! A Great Choice For Pain Management! 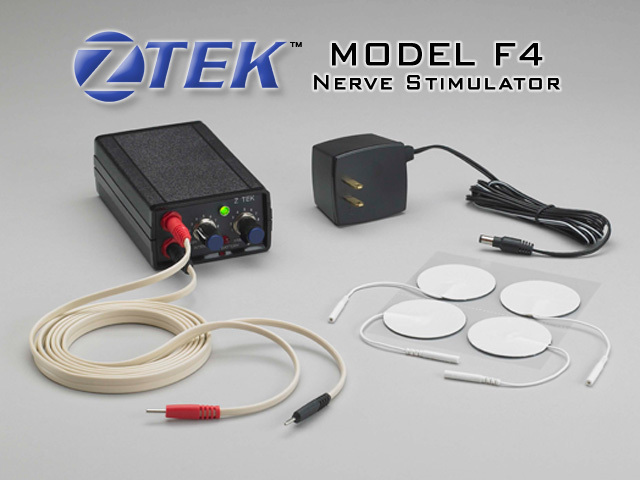 effect the maximum control and management of pain in the broadest spectrum of patient requirements. Federal law restricts the sale of this device on the order of a licensed physician or doctor, under the laws of the state where licensed to practice. 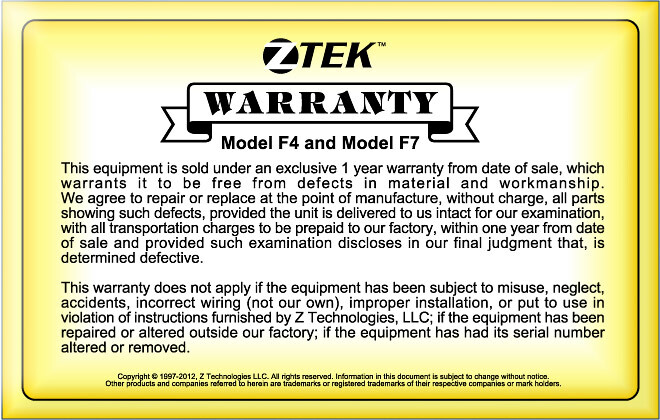 Copyright © 1997-2019, Z Technologies LLC. All rights reserved. No refunds. 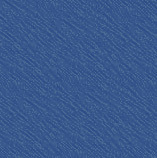 Information in this document is subject to change without notice.